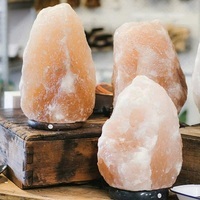 Suitable for a Medium Living area Including Kitchen and Dining area. 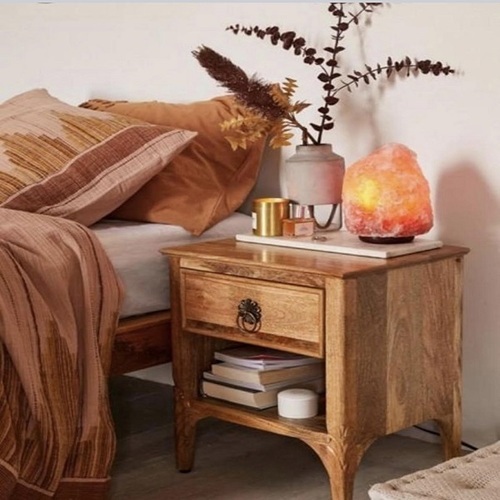 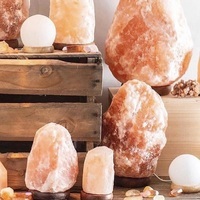 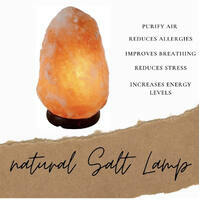 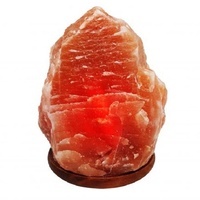 12-14kg Himalayan Salt Crystal Lamp will ionize approx 45-50 square metre area. 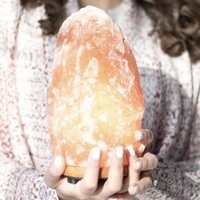 Thank you all for supporting Forever Exotic buiness.